Every year at our county's local 4-H Fair, BABE hosts a contest in search of the cutest baby. 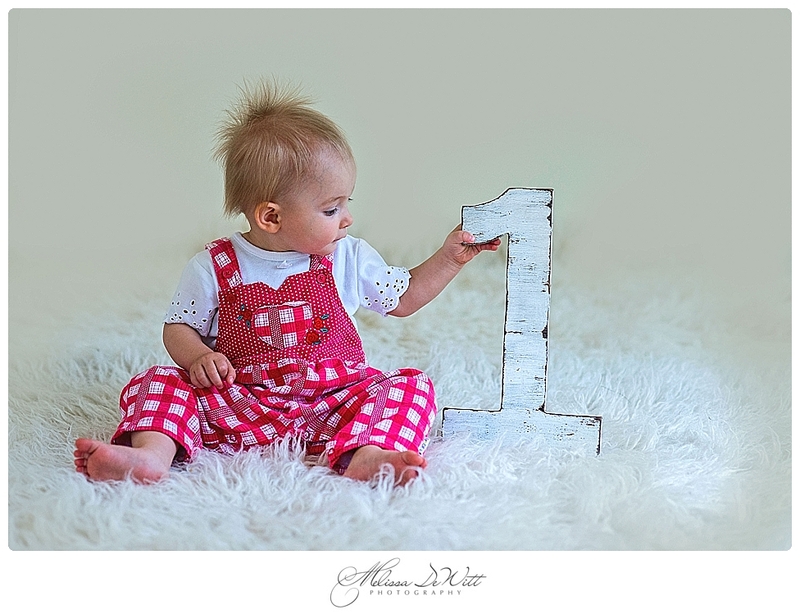 The winners received a free mini session from me AND sweet little Alyssa (whom just turned 1 !) was one of their winners!! 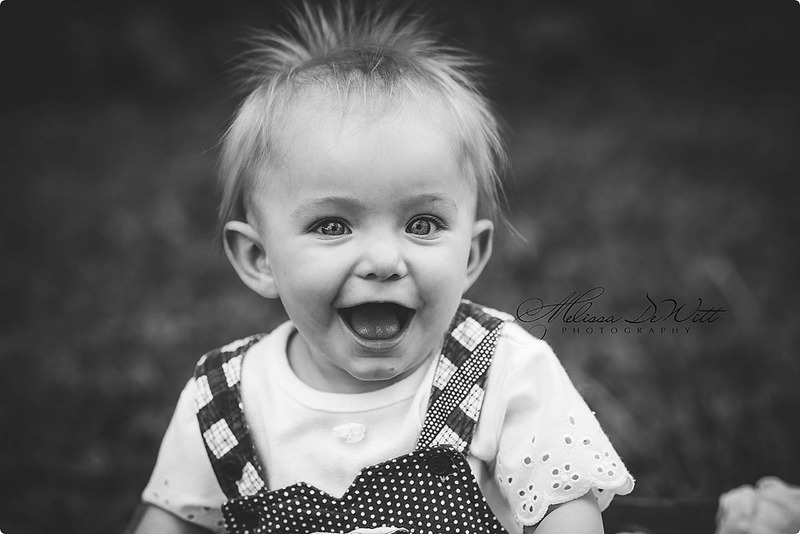 It is obvious to see why she was named "The Cutest Baby"! Not only is Alyssa a cutie, but she also has the sweetest little smile!